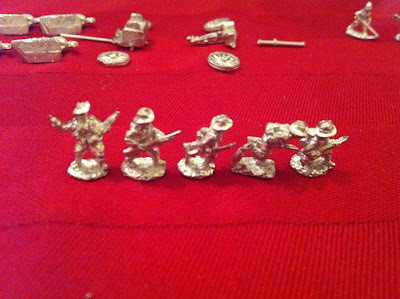 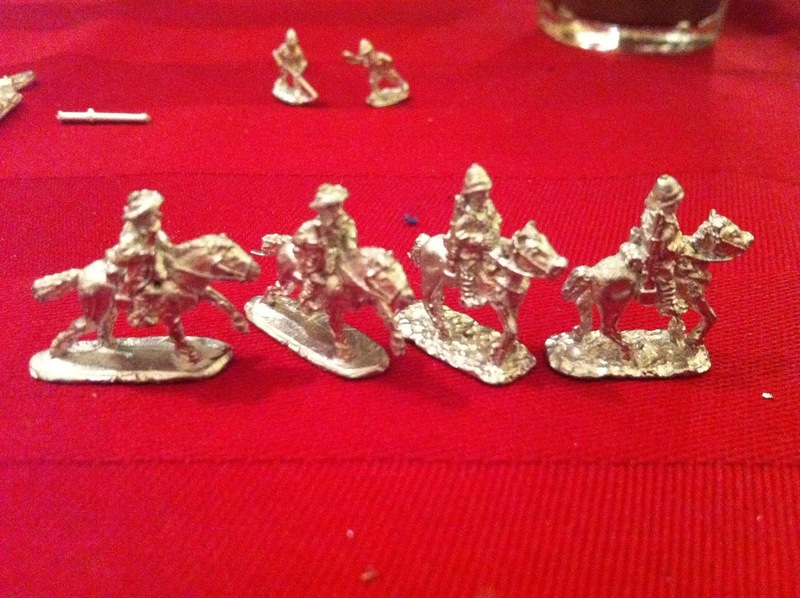 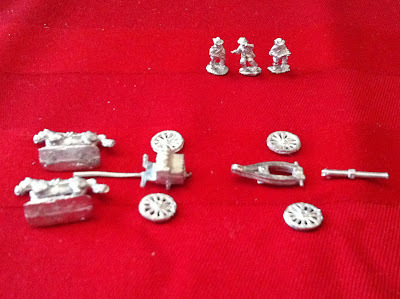 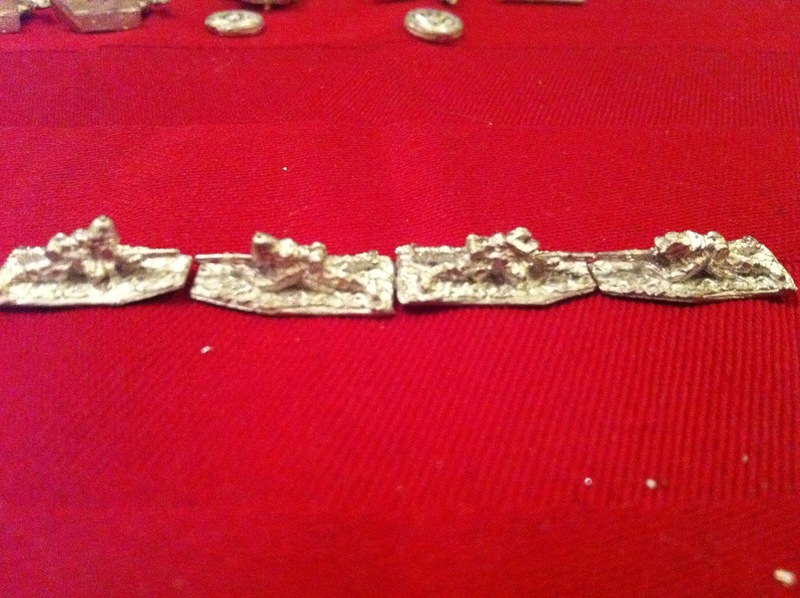 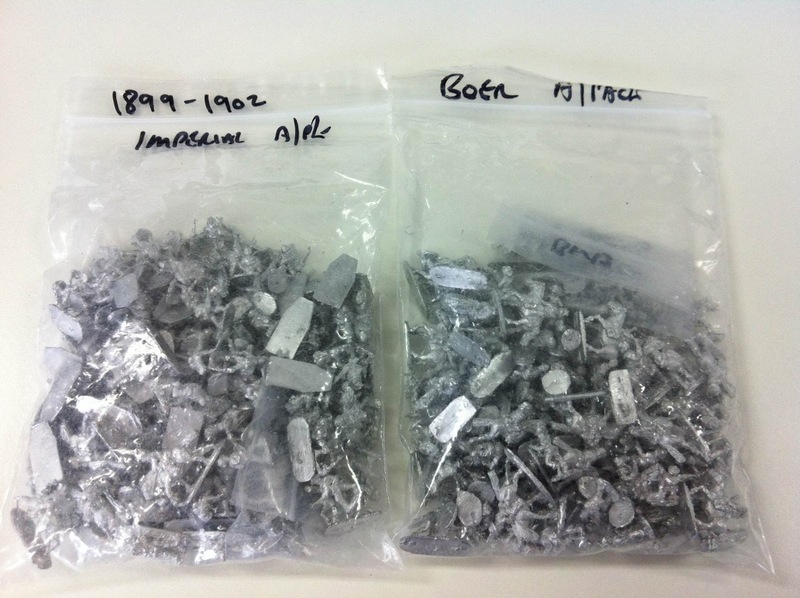 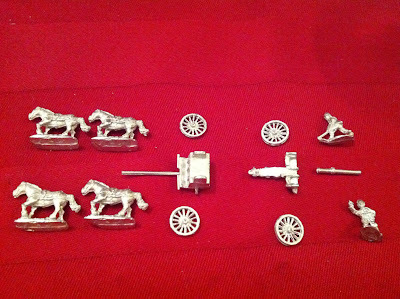 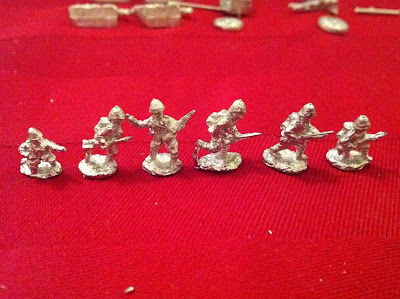 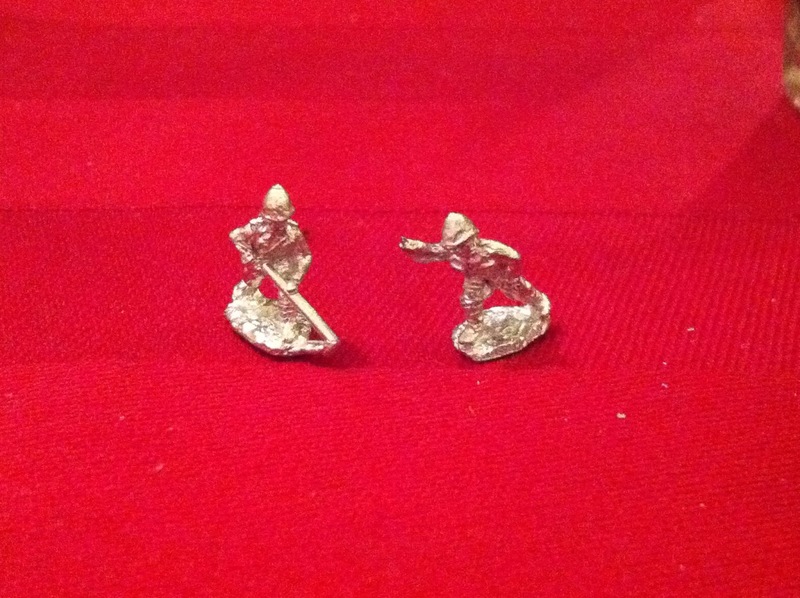 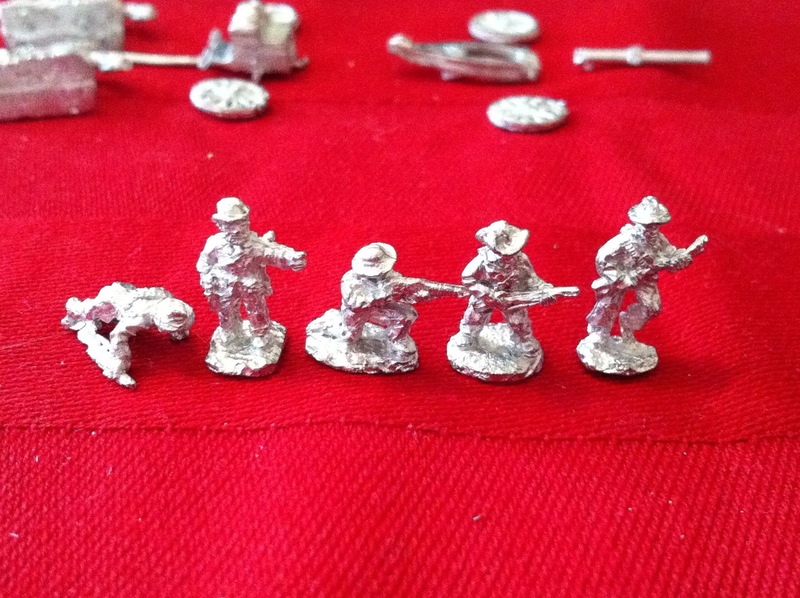 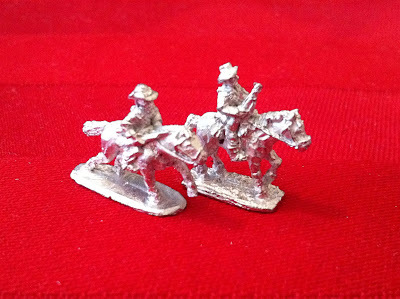 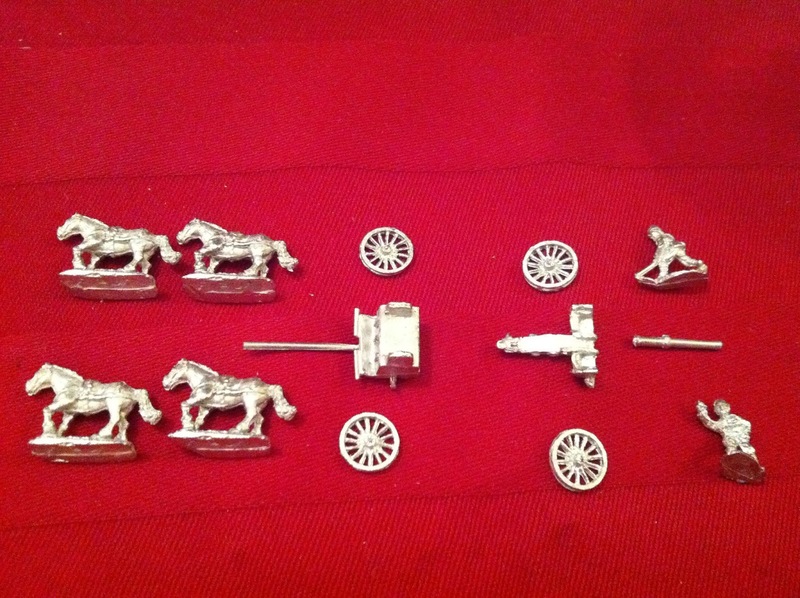 My order of 10mm Boer War figures has arrived from Pendraken. Great Service! 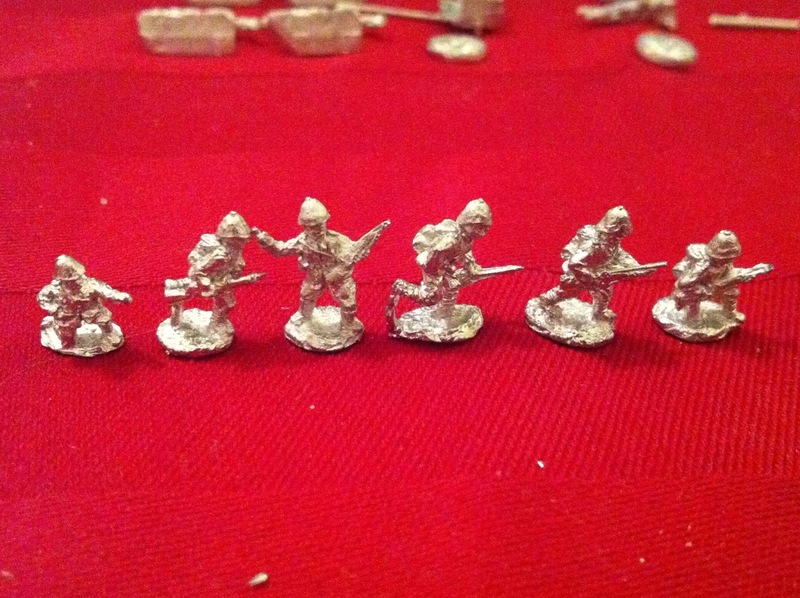 Boer Infantry - not sure what the guy on his hands and knees is doing? 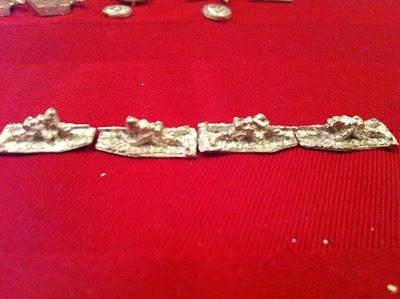 I feel like I may have actually made up my mind to go 10mm for Boer Wars but I really need to check the 6mm stuff as well so they will be posted up next.